Originally from Mexico, the Banderas family found themselves looking for a friendly but permanent US location. Kentucky welcomed the family with its southern hospitality, and after living in Lexington and its surrounding communities, the family finally settled down in small-town Georgetown. At first, the Banderas family knew they wanted to open up a family-owned and operated restaurant business. 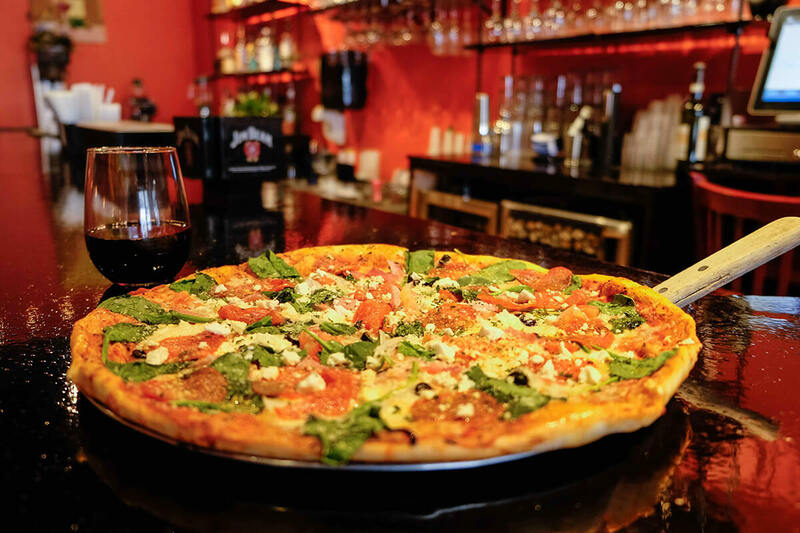 The original idea was to start up a Mexican restaurant, but given the many locations already in Georgetown, they decided to try something new- something Italian. The family poured their lives into Formaggio Italiano with help from friends and were finally able to open their doors during Thanksgiving week of 2015. Their first customer was a Georgetown local, Lisa Pollock, who enjoyed it so much that she and her husband stop by once a week and celebrate every single anniversary there. But she’s not the only loyal customer- there are locals all across Georgetown who dine not only for the delicious food, but also to stay in touch with the Banderas’. 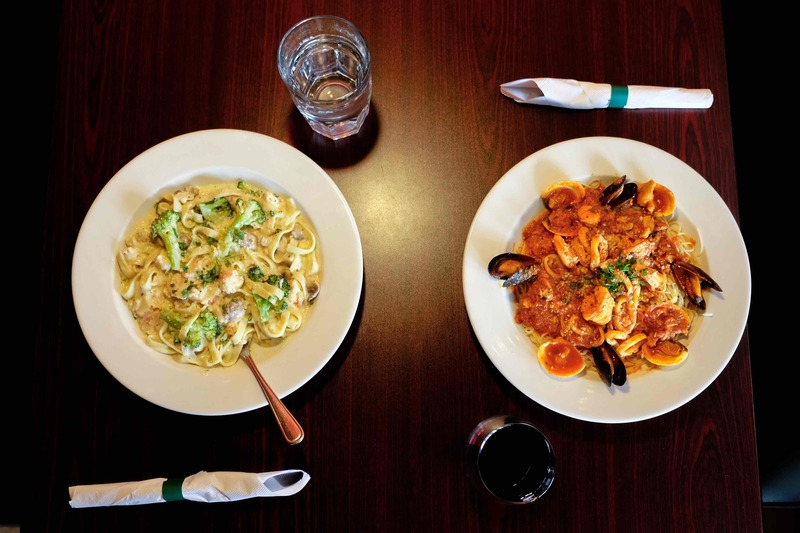 For the Banderas family, Formaggio Italiano is much more than a restaurant- it’s a home. The Georgetown community has provided love and support to this hardworking family over the years, something that has largely impacted them and kept both their doors and hearts wide-open. Daughter Diana said, “I’ve never felt so welcomed by a group of people before. We feel such a sense of community even though we aren’t originally from here.” The community has inspired the Banderas family to give back as much as possible by donating and providing meal support to families during the holidays. “We are grateful for Georgetown and we want to show our support for the town however way we can,” said Diana. 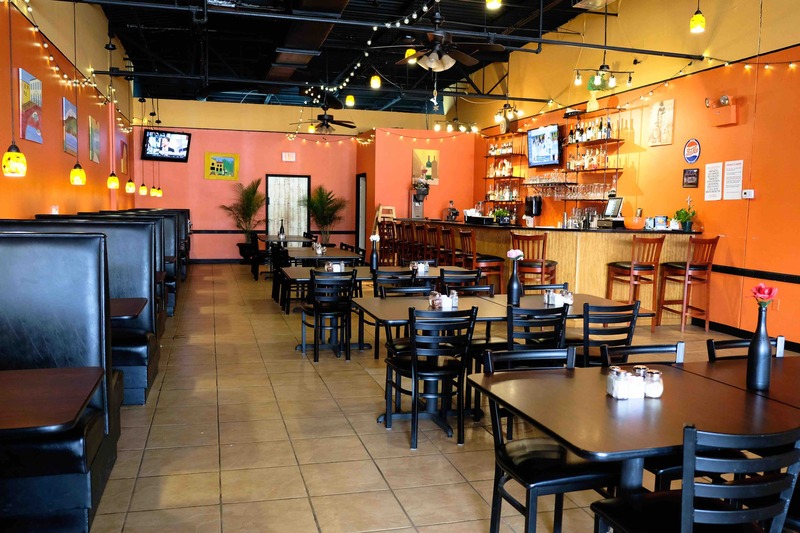 Haven’t gotten the chance to taste their delicious dishes or experience their inviting atmosphere? 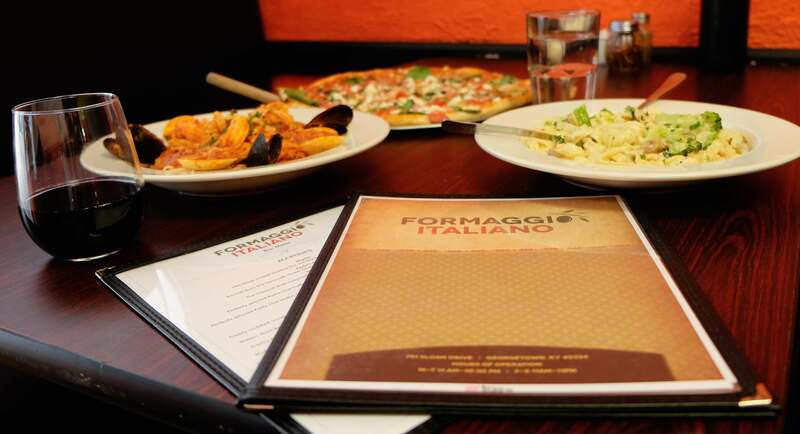 No worries- Formaggio Italiano plans to stay here for the long run. You can share your G-town love too by visiting them ANY DAY of the week. 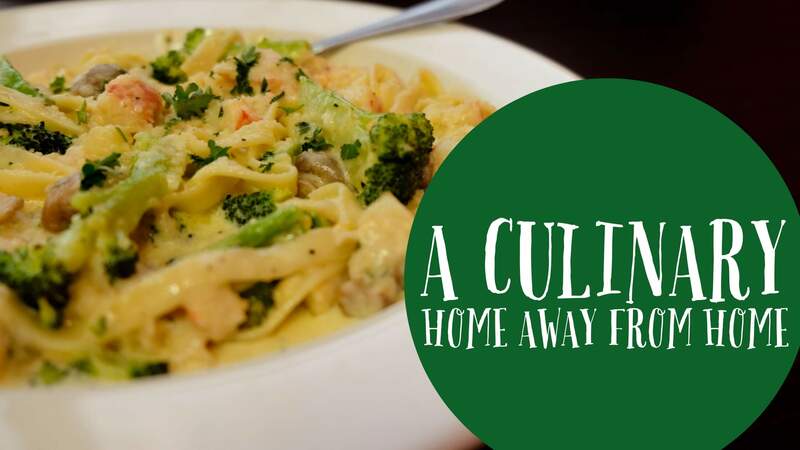 And with flavorsome meals like their popular Lobster Alfredo and newly featured Greek inspired pizza, why wouldn’t you drop by? 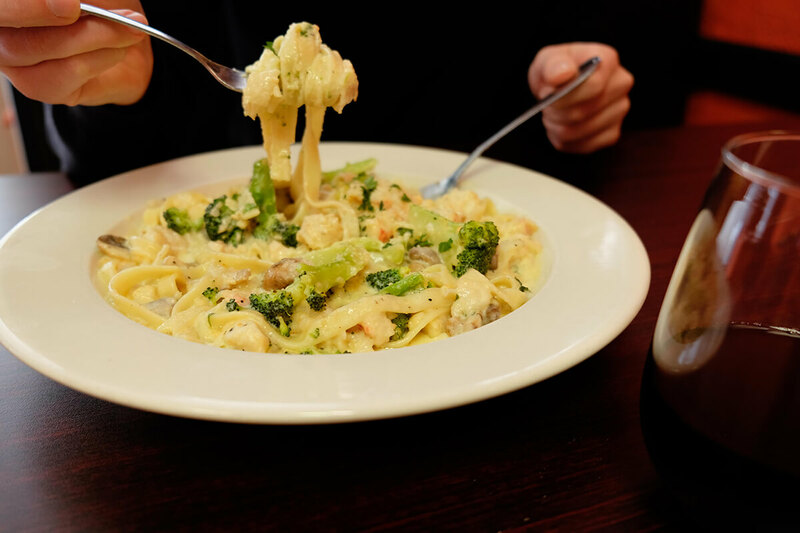 From sweet desserts like Tiramisu to savory plates of Mediterranean, Formaggio Italiano has the perfect cuisine for all taste buds. Need a drink? With their newly acquired liquor license, you can choose thirst-quenching options on their vast beverage menu. 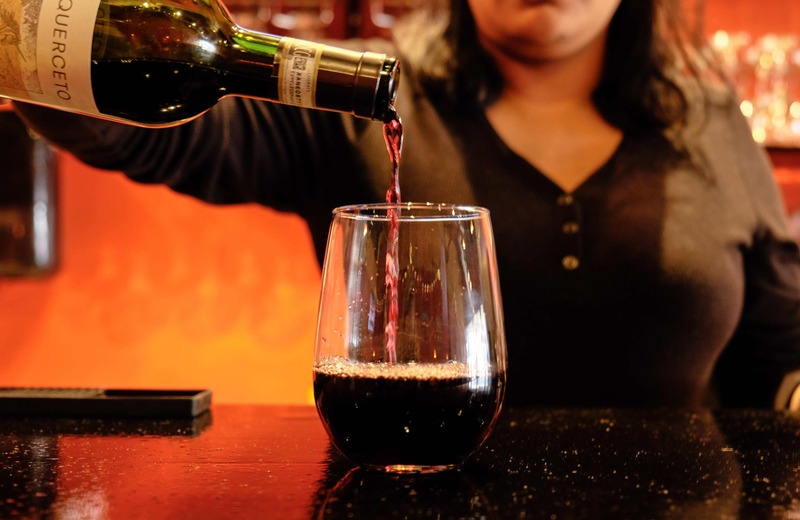 Drop by on a Wednesday for Wine Wednesday and receive half off bottles of wine. And with an updated menu on its way, you can indulge in a Pineapple Upside Down Drink or their newly created Kentucky Bug- a twist on the Kentucky Mule. And what better way to dine than with your Valentine? Be sure to schedule a reservation for February 14th to experience a romantic and authentic Italian dinner. With $10 champagne bottles, desserts from local bakeries, and a special Valentine’s Day menu, you will be sure to impress. Hungry yet? Think of Formaggio Italiano for lunch or dinner soon. They are a business that supports business, foodies, and their community. Visit their Facebook page for featured specials and giveaways for you or your family. Check them out during #GtownEats week, March 24-31, as they share their local pride with signature items and meal deals only available during this designated culinary week.